Your band needs an email list and now is the time to get started. The overarching problem with social media and band profile websites it that you don’t have long-term or finite control over them like you would your own website. Building an email list is an important step in creating long-term relationships with your fans. 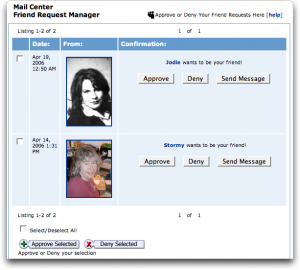 The idea of a myspace may seem like a laughable claim in 2016. But I’m still using the same email address I used to sign up for myspace with. People tend to hold on to their email accounts long term which can make that an effective way to reach them. Building your own audience and your own brand is a critical step in building your fanbase. My point being – If I post something on twitter or facebook right now I’m lucky to get 10-20 people to engage with it of the around 3k followers. This is less than 1% where most of the email campaigns I send have closer to a 20%-30% open rate. There are many ways you can get the ball rolling for your band’s email list. Email Lists are effective and in most cases free. I’m a huge fan on mailchimp for email lists. I’ve talked to a lot of bands recently that have seen a decline in user engagement on Facebook. One effective way to connect to your fans is to start an email list. Setup an email account on mailchimp. Add your existing subscribers to it. You can bring them over from your Reverbnation.com account to get the ball rolling. Discuss steps with you band for growing your list. Add any necessary integrations to your pages, website, mobile phones, etc. A clip board at the merch booth works – but note it will require extra time to input them vs using an app. Segment your list so you are sending the right content to the right people. Create great content. This could be exclusives, downloads, early info, studio leaks, private events, or anything you think of. Creating email content can be a big task! 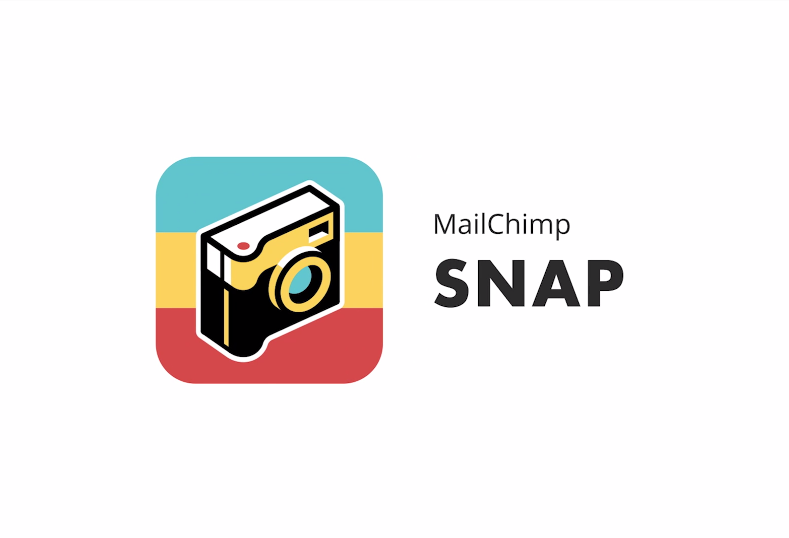 I recommend checking out the MC Snap app for making quick MailChimp and instagram campaigns on mobile. Need more help started? Intrested in getting a website for your band going? I can help you with that. Simply fill out the form below.